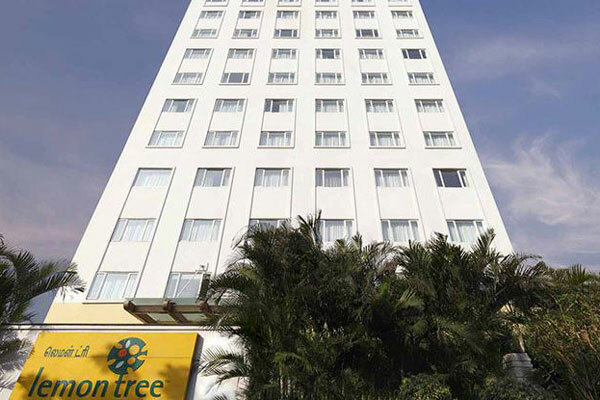 Indian hotel chain Lemon Tree Hotels, through its management subsidiary Carnation Hotels, has announced the signing of its first hotel in Dubai. India’s largest hotel chain in the mid-priced hotel sector, owned by Al Waleed Real Estate, is expected to launch in the third quarter of next year. Located on Al Wasl Road, the hotel will feature 114 rooms and suites, a multi-cuisine restaurant, a conference room, a swimming pool and a fitness centre.